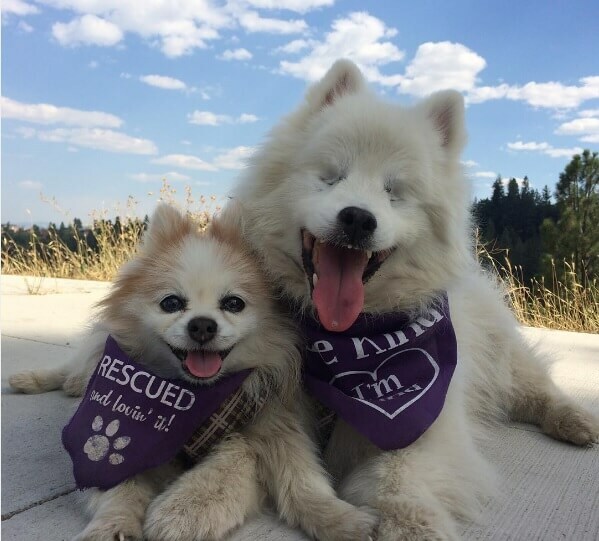 Blind Dog & his wonderful guide puppy are best friends! Friendship, quite like love, is often best exhibited sans hashtags or greeting cards. 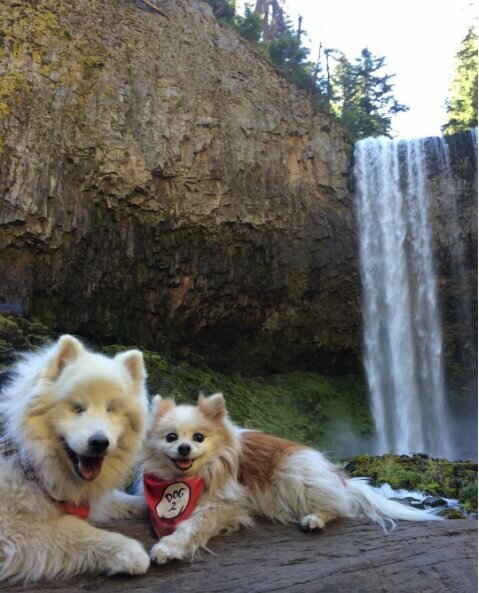 Take this blind Dog & his wonderful guide puppy for instance. Hoshi, an American Eskimo Dog, lost his vision due to glaucoma when he was 11. Fortunately for him, a Pomeranian pup called Zen came to the rescue as his seeing eye dog. Zen guides Hoshi all through the day – walking, eating, sleeping…never leaving his buddy’s sight. Their Instagram page The Fluffy Duo showcases and celebrates this amazing animal friendship. Posted on September 25, 2016 Author Abhishek JoshiCategories Hail the hound! Next Next post: How to get rid of ticks on your dog?